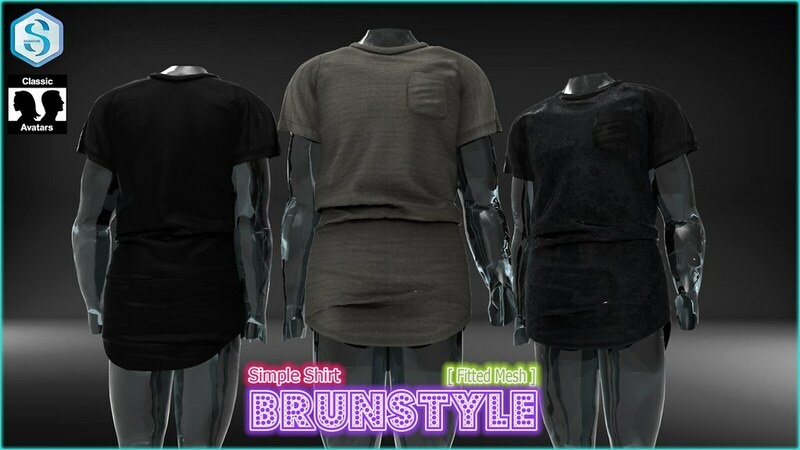 [BrunStyle] Simple Shirt (Fitted Mesh) | Teleport Hub Live! Next::C'est la vie ! :: Gerry Lashes ?Group Gift ?